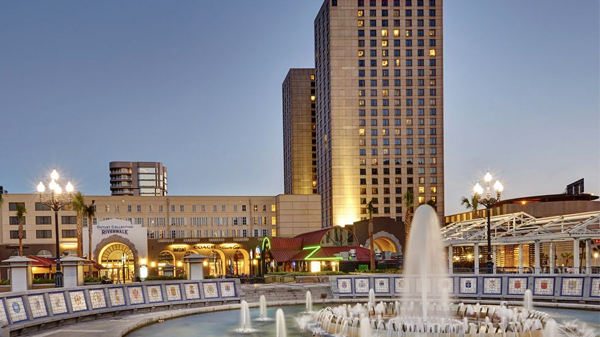 It's all about location in New Orleans and the Hilton New Orleans Riverside places you at the center of it all. Nestled against the banks of the Mississippi, guests can watch the ships come sailing in or dive into the city life just steps away. Grab a beignet, listen to live jazz, ride a streetcar, or hop into a parade.You never know what you’ll experience in the vibrant culture and excitement of New Orleans just outside our front door. Make it a trip to remember with Hilton. 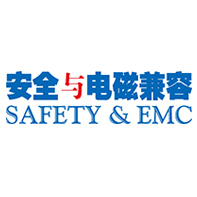 The IEEE EMC+SIPI 2019 Group rate of $184.00 is available until Friday June 14, 2019. Basic in-room Wi-Fi is complimentary and the Convention Center is a few minutes walking distance. For those that need assistance there will be a complimentary Shuttle provided at the Hilton to the Convention Center on Sunday, July 21 through Friday, July 26. All of the Symposium meetings will be at the Ernest N. Morial Convention Center. Please DO NOT book your rooms with any housing organizations that “claim” to represent the IEEE EMC. These organizations are not authorized to book rooms for the EMC+SIPI 2019 and misrepresent themselves to our attendees in trying to get better rates. 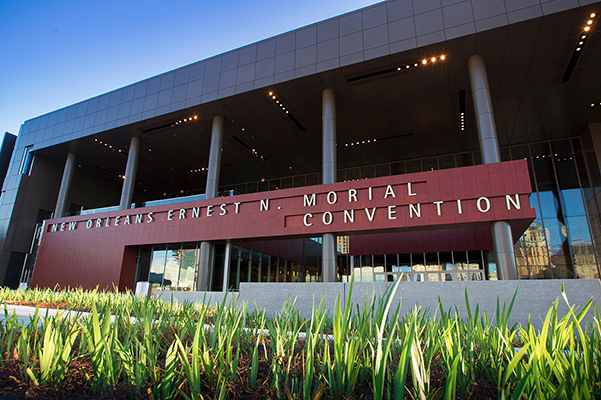 Located just steps away from the French Quarter and all its high energy and rich history, the newly renovated Ernest N. Morial Convention Center is perfectly located for maximum exposure to the city’s most popular attractions. Outside the confines of the sixth largest convention center in the nation exists the cultural epicenter of New Orleans, where visitors travel from around the world in search of a good time and a great story. Experience the history and charm of the brightly colored Victorian homes and businesses near the banks of the Mighty Mississippi River. Take a ride on the St. Charles Avenue Streetcar past the grand mansions of the Garden District on your way uptown. At any given moment in this historic riverside setting, some of America’s finest meals are being cooked and the most engaging music is being performed. The Convention Center location and surrounding amenities will almost certainly help transform a typical business trip into an unexpected experience. New Orleans is already famous for its unique culture, music, food and art, but did you know the city has developed into one of the most exciting technology markets in the United States? Useful information to make your trip hassle-free!